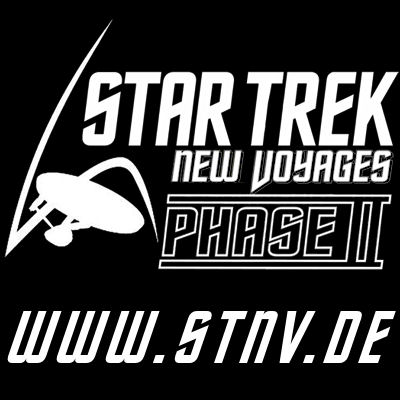 After receiving a distress call, the USS Enterprise, commanded by Captain James T. Kirk (James Cawley), is assigned to investigate an intruder attacking the Primus IV colony. Once there, the crew encounters a strange alien life form that can produce visions of personal events displaced in time. These visions may hold the key to better understanding the threat they are about to encounter. This was our pilot episode that, while watchable, does not compare with our later episodes like "World Enough and Time"
Please tell us what you think of this episode.